We service and repair all brands of printers, faxes and multifunctions. Our service area covers most of the Sunshine Coast extending from Gympie in the north to Morayfield in the south and out to the Sunshine Coast Hinterland towns. We stock a full range of genuine ink, toner and other consumables. We service and repair all brands of printers, faxes and multifunctions. 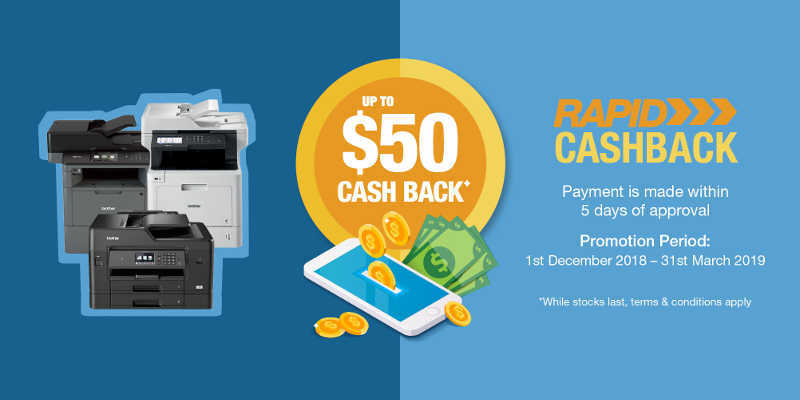 We are a one-stop shop for printer servicing and stock of genuine POS printer thermal paper, laser toner, ink or dot-matrix printer cartridges, photo paper and other printer consumables at our Maroochydore, QLD location. Call our service line to book your job today! DON'T BUY A NEW POS PRINTER. REPAIR IT! Sunshine Coast Printer Specialists prides itself on delivering a quality customer service expeience. When you need to fix your Point of Sale (POS) Printer, we are able to come to your business and potentially repair it out on the spot. No need to close your business (you can visit our store if you want) but we provide our business clients a reliable IT solution each and every time. 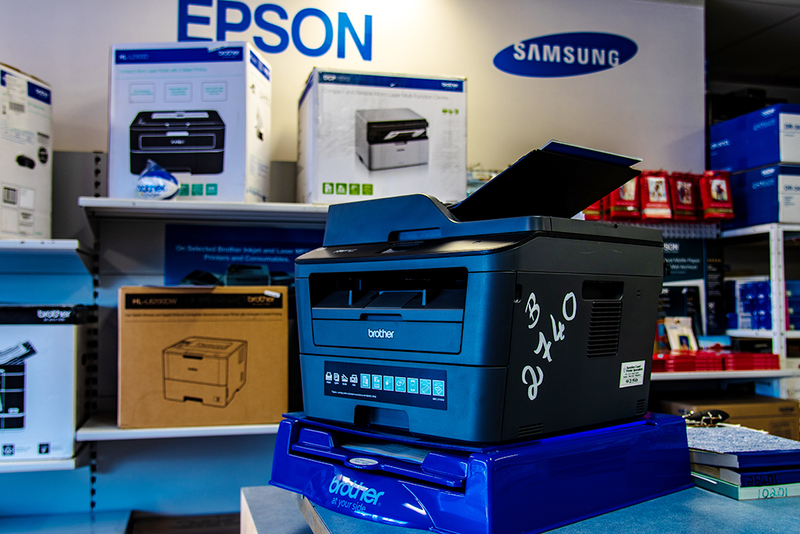 We are able to conduct maintenance and repairs for POS Printer brands including Epson, Axiohm and many rebadged brands. We provide solutions that are cost-effective, reliable and flexible – we’ll tailor our printer repair services to meet your individual needs. WE STOCK A LARGE RANGE OF GENUINE AND AFTERMARKET CONSUMABLES! We stock a full range of printer ink, laser printer toner and printer consumables including thermal paper for POS and/or Receipt printer. We provide printing supplies for a wide range of printers, faxes and multifunctions. 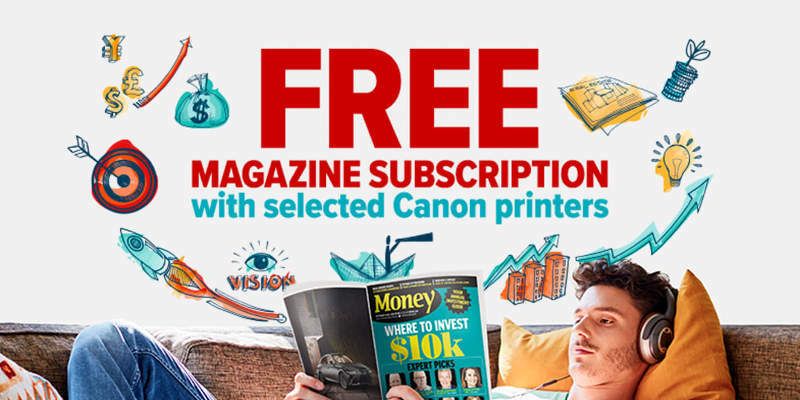 WHO IS SUNSHINE COAST PRINTER SPECIALISTS? 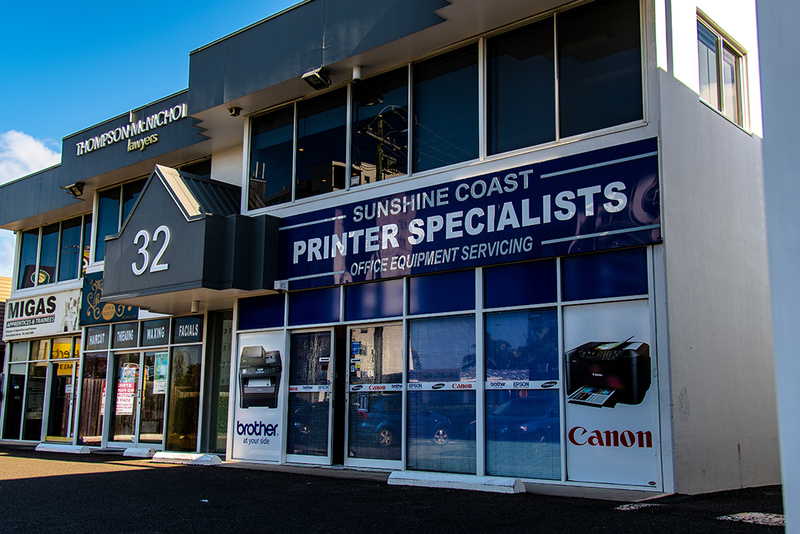 Sunshine Coast Printer Specialists are a specialty printer, fax and multifunction repair business that has been established in Maroochydore on the Sunshine Coast since 1991. We specialise in printers, faxes and multifunctions, so our expertise is unrivalled. We also stock a large range of genuine and aftermarket consumables at competitive prices and we offer quality compatible products for laser and fax toners and printer ribbons. We can also arrange pickup and delivery, so make sure you call our service line to book your job today. Our workshop utilises the latest equipment and our technicians are fully trained to repair all brands and makes of printers, faxes, and multifunctions. We are authorised warranty agents for Canon, Brother, Epson, Samsung, and Lexmark as well as servicing all other makes and models like Oki, Fuji-Xerox, and HP.